Ahhhh it’s great to be back in the crazy world of celebrity dares, make-ups and pubic hair confessions … I can’t believe I missed Reese Witherspoon getting arrested while I was on hols. Reese Witherspoon! Here’s what the celebs have been up to over the past few days. Enjoy! Vince to be a daddy again! Vince Vaughn has announced exciting news on The Ellen DeGeneres Show – he has another bub on the way! His wife Kyla is due in the American summer. 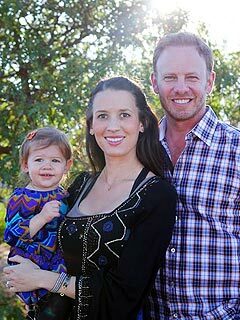 Meanwhile, Beverly Hills 90210 star (and soon to be Chippendale) Ian Ziering, has welcomed his second daughter, two years to the day after his first daughter was born. The actor and wife Erin welcomed Penna Mae Ziering on Thursday, April 25. Weighing in at 6lbs, 9 oz, she arrived on big sister Mia Loren‘s second birthday. La-La Land’s worst kept secret has been confirmed: Justin Bieber and Selena Gomez are officially back together. Cory Monteith has successfully completed rehab and was spotted jetting out of Los Angeles International Airport on Friday afternoon with girlfriend and co-star Lea Michele for a reunion break. A source confirmed to PEOPLE magazine that Cory completed his treatment for substance abuse after about a month. 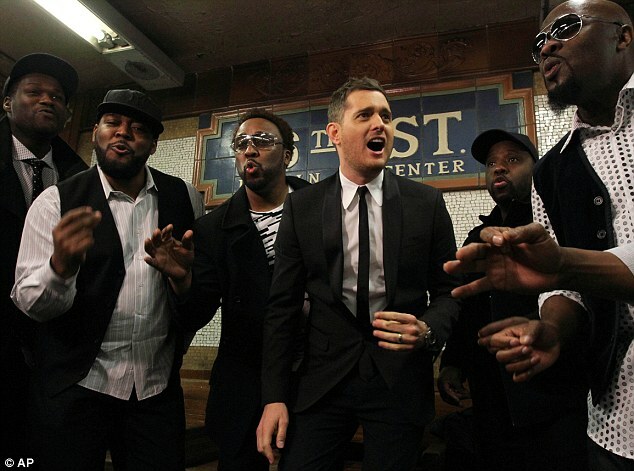 Michael Buble shocked subway commuters in New York last week when he gave an impromptu performance on the subway platform at the W.67th Street station. Afterwards he admitted: “This was a dream come true for me. Once you’ve sung in the subway waiting for the No. 1 train, you know you’ve made it,” he said. 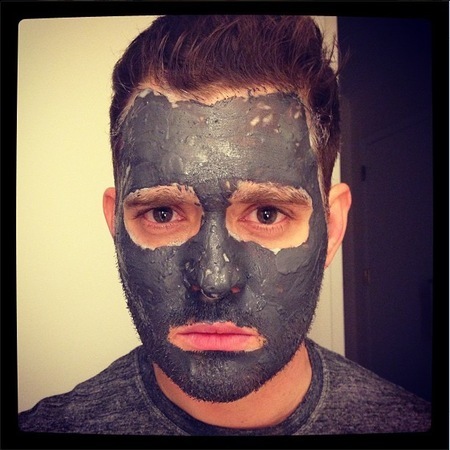 PS In other promotional stunts for his new album, “To Be Loved”, Michael’s model wife Luisana Lopilato posted a picture of him wearing a face pack on Twitter. Michael Buble isn’t the only singer shocking bystanders with impromptu performances – Geri Halliwell has posted a video to YouTube of her interrupting drinkers at a quiet pub with a rendition of Spice Girls’ 1996 hit “Say You’ll Be There”. On the other hand, Victoria Beckham has spoken out about how tough it is to run a fashion business while parenting four children – Brooklyn, 14, Romeo, 10, Cruz, eight, and Harper, 21 months. She told the audience at London’s Vogue Festival on Sunday that she feels “constantly guilty”. “I think you feel so torn, don’t you? But I’ve got great people who handle my schedule and everything does revolve around the children. I feel her angst, but I think it’s probably a lot easier to “be there” when you do have “people” to handle your schedule. Most working mums don’t! So much for keeping their reunion private, a picture of Paris Jackson celebrating her birthday with birth mother Debbie Rowe has surfaced. They had lunch for her 15th birthday at Ahi Sushi in Studio City, California on April 3, reports Entertainment Tonight. Debbie signed away parental rights to Paris in 2001, when she was just three years old. But since dad Michael Jackson’s death in 2009, they’ve grown closer. Debbie also turned up at Paris’ school last weekend to support her during a dance contest, bringing a bouquet of flowers. And in a recent interview for the Mail On Sunday’s Event Magazine, Paris revealed she’d been shopping with her mother. Is this Amanda’s “Britney breakdown” moment? Troubled actress Amanda Bynes has sparked new fears for her mental health after posting two photographs of herself on Twitter with half her head shaved. One for the TMI files … Gwyneth Paltrow has confessed to Ellen DeGeneres that she only realised at the last minute she couldn’t wear undies under the now-infamous dress she wore to the Iron Man 3 premiere (see below) and needed to do some hasty grooming. That’s right, her assistant made a dash for an emergency razor so she could give herself a down-there shave. Meanwhile, The Daily Mail has put two and two together and gotten five. 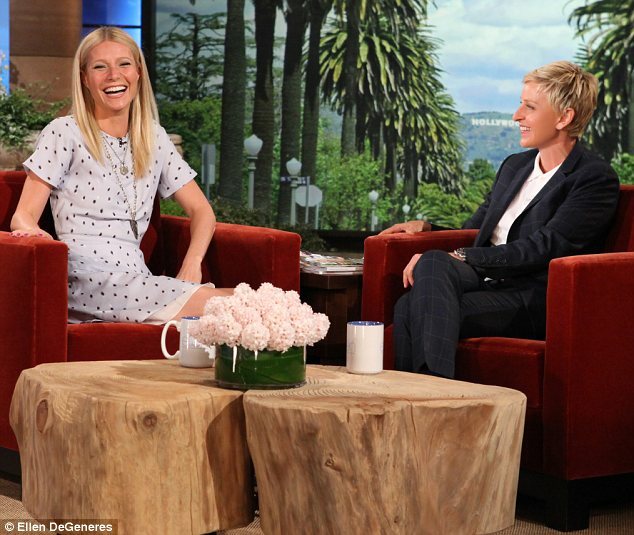 It’s speculating that the “70s vibe” remark is confirmation that Cameron Diaz was talking about shaving Gwyneth’s pubic hair during an outrageous interview on the Graham Norton show last year. It recalls: “Cameron told the graphic story of how she and some friends pinned their pal down and trimmed her pubic hair, suggesting that the person in question just might be Gwyneth. ‘I have a girlfriend who is obsessed with having a 70s bush,’ Cameron divulged in the interview. ‘I mean she is obsessed with it. And when she takes a bath it literally sways like seaweed. I swear. ‘All of my girlfriends were like, “Would you please please please just trim it, please, I can’t take it anymore.” And now her husband’s in on it, he’s like “Really, seriously, I can’t take it.”’ She joked that the fact her friend’s husband puts up with the ‘bush’ is proof of ‘how much he loves her’. 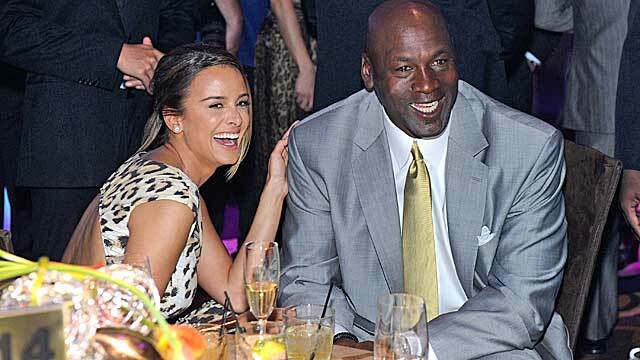 Michael Jordan married his fiancee Yvette Prieto on the weekend, with 2000 of his nearest and dearest looking on. Yep, that’s right, he had 2000 guests! Including Oprah, Tiger Woods and Patrick Ewing. On Friday afternoon, the couple were spotted attending their rehearsal at the Episcopal Church in Palm Beach called Bethesda-by-the Sea, the same church where Donald Trump married wife Melania in 2005. A wedding dinner was held afterwards at Michael’s enormous home on Florida’s Jupiter Island, in three marquees that covered the size of two football fields. Yvette met Michael at a Miami nightclub in 2008. Elton John and Madonna have ended their famous feud. 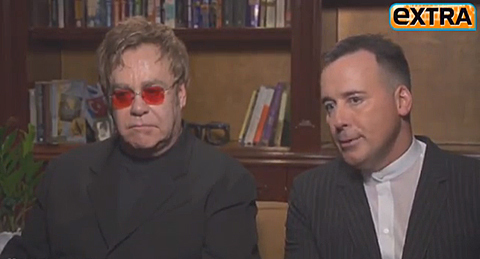 During an interview with Extra‘s Terri Seymour, Elton revealed that he and Madonna ran into each other at a restaurant in France. Their feud began in 2002, when Elton announced he thought Madonna’s song for the 007 film Die Another Day was “the worst Bond tune ever.” In 2004, he accused her of lip syncing during her Re-Invention Tour. Princess Kate has won even more hearts on a visit to the new Warner Bros Studios in Hertfordshire, England. 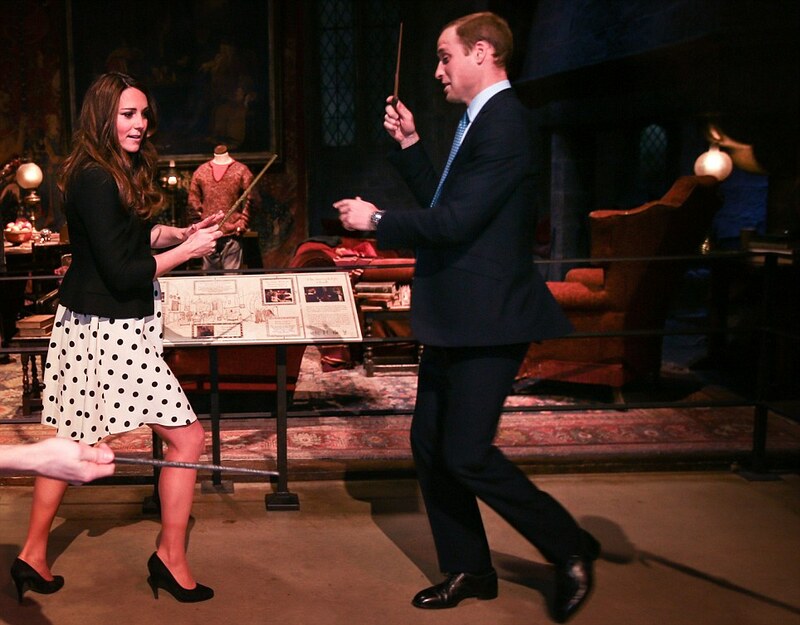 First she was applauded for her stylish polka dot dress – a $57 number from Topshop – then she playfully took on husband Prince William in a “wand duel” at the Harry Potter exhibit. President Obama had the 2013 White House Correspondents’ Dinner in stitches last night when he announced he was looking to improve his image in his second term as president. 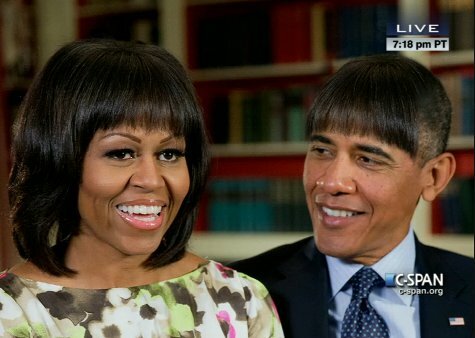 So it was only natural he would take a cue from his wife … and get bangs. He then showed a series of hilarious photos of himself photoshopped with a fringe. 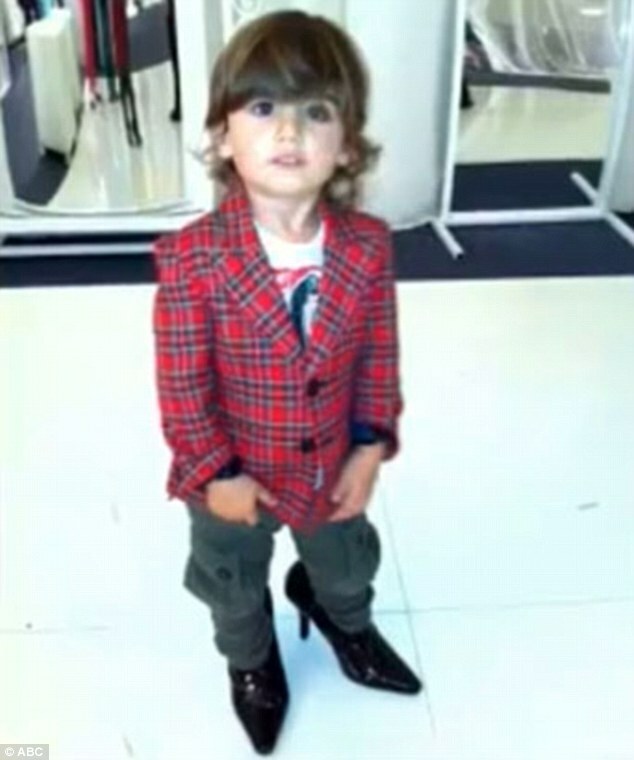 Celine Dion has confessed to owning more than 3000 pairs of shoes and it seems her two-year-old son Nelson has inherited her love of heels. During an interview with Katie Couric, Celine confesses her little boy loves rifling through her wardrobe and walking around their house in her shoes. She joked: “One of my sons, Nelson, who is two-and-a-half year, he looks better in heels that me. This entry was posted in LIFE and tagged CELEBS, entertainment. Bookmark the permalink. Well, I know more than I did a few minutes ago. Ah, the life of a celeb.